The 2012 year is almost over. Soon, it'll be time to get out those top hats and ring in the New Year. But many you don't want to wear a top hat. Maybe you want to wear something else. Like these folks. 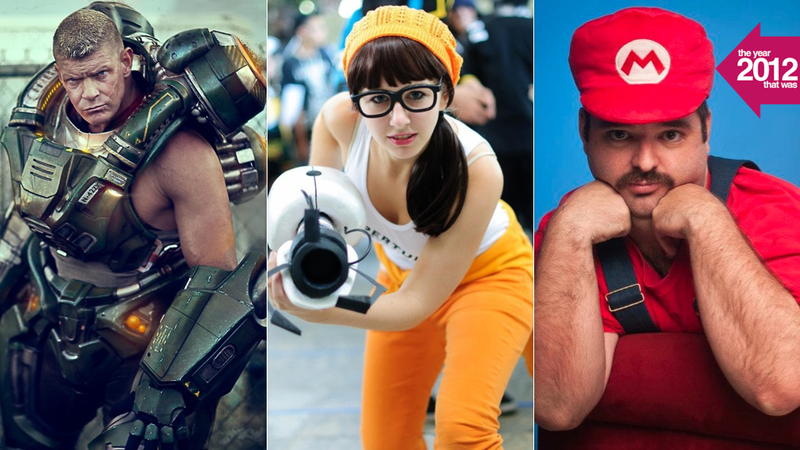 Here is a look back at the year that was in cosplay, sans Kotaku's regular features Fancy Pants and Who Wore It Best. Why You Don't Want Realistic Anime Characters. Ever. What Do Predator, Mortal Kombat, Dragonball Have in Common? This Guy.